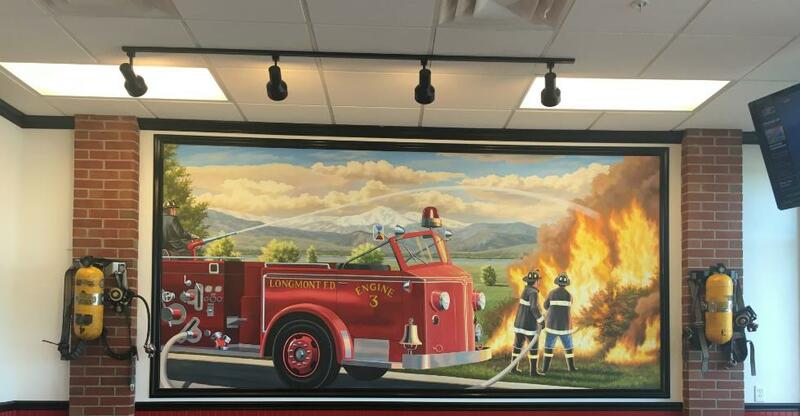 In the first of this two-part series, we talked with Matthew Ward - franchise owner of (soon-to-be) three Firehouse Subs locations in Colorado - about how he came to choose Firehouse Subs and what it takes to run a restaurant. In this part, we dive deeper into the nitty-gritty of running one or more franchise locations in pursuit of the American Dream. “Employees do everything,” Ward emphatically responds. He goes on to liken his job as owner to steering the ship, but acknowledges he would get nowhere without hard working, smart employees who are willing and able to do what it takes to get things done and make the customer happy. Self-motivated workers who love what they do make the best and most reliable employees. As is the case in every industry these days, online marketing avenues - including a website, social media, and online reviews - have become absolutely vital to the success of individual fast casual franchise locations. These must be combined with more traditional forms of advertising and marketing as well to make a well-rounded mix. Ward also states his location is “everywhere” online, including Facebook, Twitter, Instagram, and Yelp. With over two years experience under his belt and a third restaurant opening soon, Matthew Ward would do it all over again if given the opportunity, and he’s creating just that. In respect to running five stores at once, Ward noted the importance of setting up duplicable systems, which he called “one of the key strengths of the franchise model,” and of hiring the right people and trusting them to do the right thing. To close our discussion with Matthew Ward, we wanted to get his views on “living the dream” in modern America as an entrepreneur. If you can imagine yourself living the American Dream through fast casual franchise ownership, check out which restaurant franchises are available for sale right now.